Need some extra stationery items for work or school? 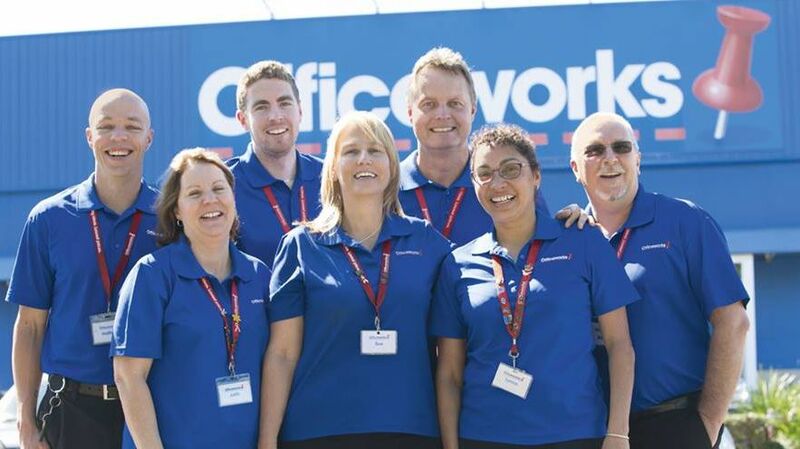 TSH is delighted to partner with Officeworks (Osborne Park, WA, Australia) for a Round Up campaign during the month of May! When you make a purchase at the Officeworks Osborne Park store this month, you’ll be asked to “Round Up” your purchase to the nearest dollar. (i.e. if your book or stationery item is $15.95, you’d be asked about donating the additional 5 cents to TSH). All money raised will help support children with hearing, speech and language impairments and families at TSH. To get involved, simply head to Officeworks Osborne Park at 425 Scarborough Beach Rd.